April 12, 1917 was the day that Ontario women were granted the right to vote. 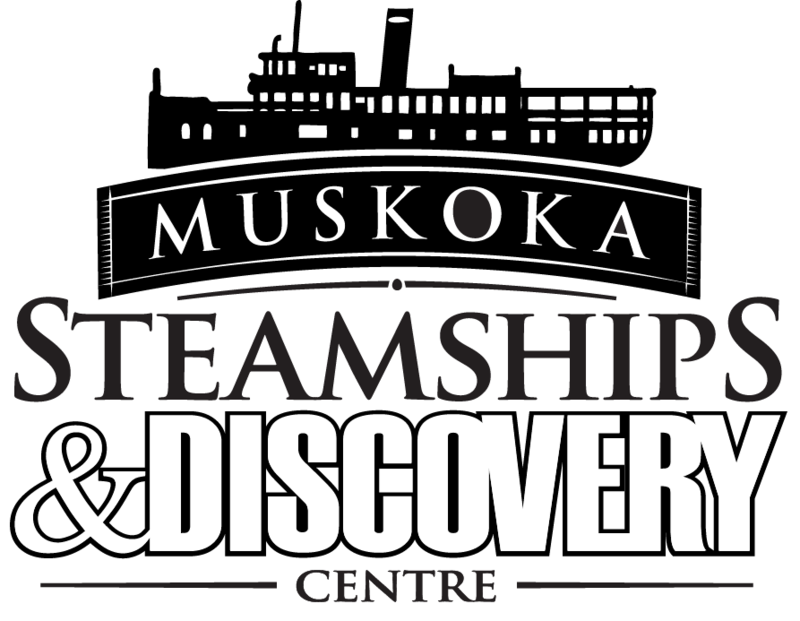 One hundred years later, Muskoka Discovery Centre is marking the occasion with a High Tea from 1 pm to 3 pm. 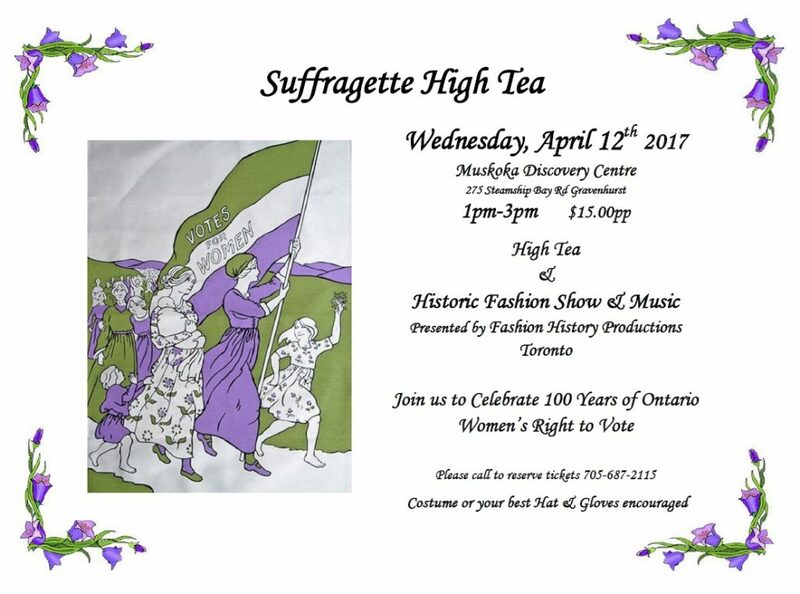 In addition to an historical fashion show, the admission of $15 per person includes savouries, scones with preserves and sweet treats. Endless tea or coffee accompanies the High Tea. There will be live piano entertainment during the event. Who were the first women to be granted the right to vote? Women living in Manitoba, Saskatchewan and Alberta were granted the right to vote in 1916. 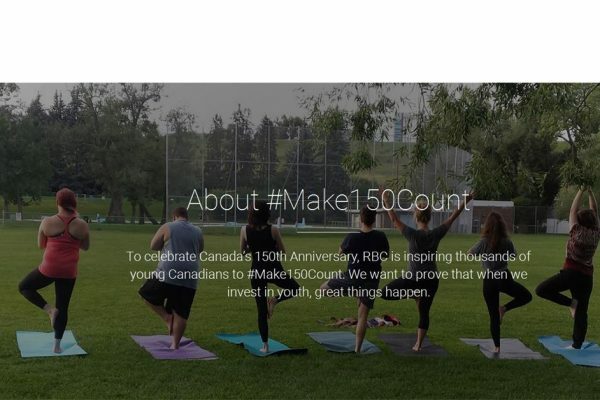 British Columbia was on the right side of history a week before Ontario. In 1893, New Zealanders were the first women of a self-governing country in the world to be granted the right to the vote. Guests are encouraged to come dressed in era appropriate costumes or their best hat and gloves. 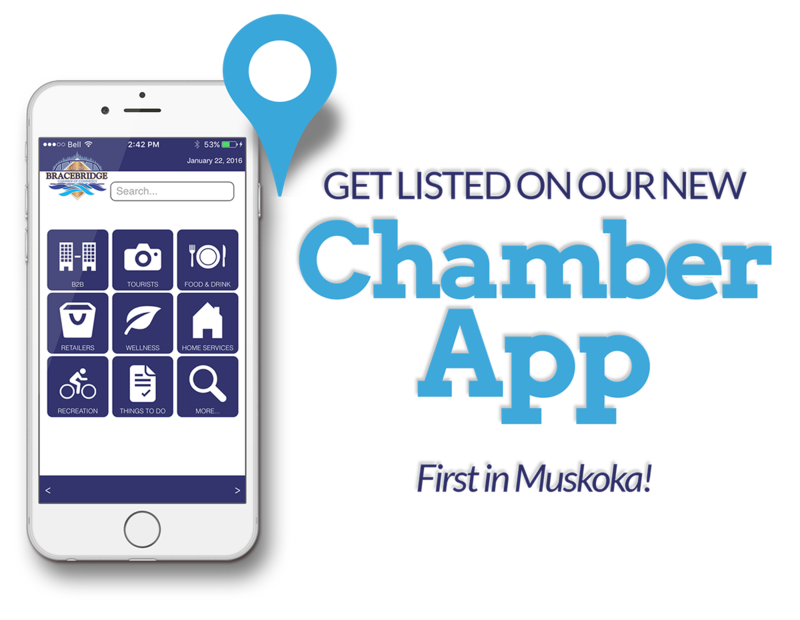 To buy a ticket call 705.687.2115. Reservations are suggested. We’re there before you need us.